Have you ever looked at a restaurants menu online and started drooling before you’ve even been there? That was me when I checked out Nightingale in Minneapolis. This food and cocktail lounge was opened by a husband and wife team in 2012. With a primarily female kitchen, they’ve been cooking up unique dishes with as much local food as possible ever since then. I’ll get to the octopus that I tried in just a second but first, the cocktails! 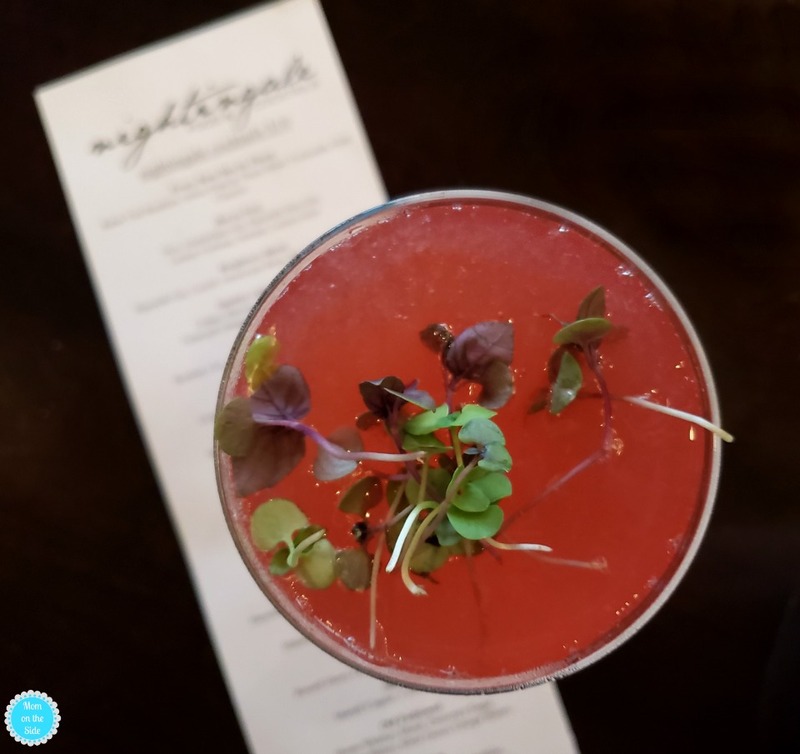 There are several cocktails at Nightingale themed after songs and you know I had to try one! You’ll find Hot to Trot, Every Rose Has Its Thorn, 2 Tickets to Paradise and others. I tried the Raspberry Beret made with Sipsmith Gin, Cocchi Rosa, Raspberry Shrub and Basil Syrup – SO good! 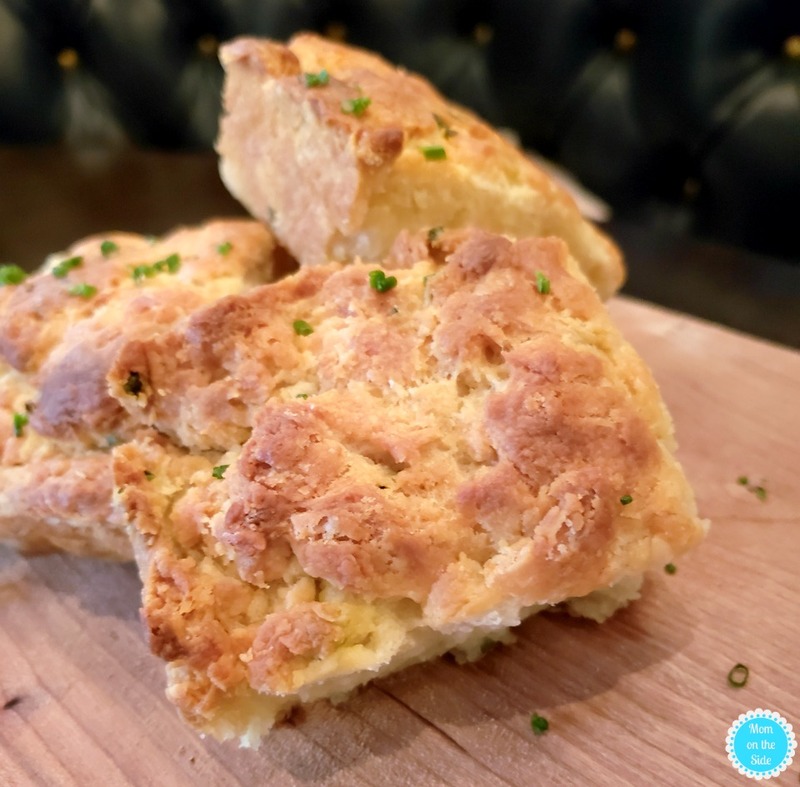 We kicked things off with a delicious”Daily Bread” with the perfect hint of chives. It arrived on a cutting board with fresh sweet cream butter if I remember correctly. What I for sure remember is that it was so good I had to push it away after one square so I didn’t ruin my dinner. 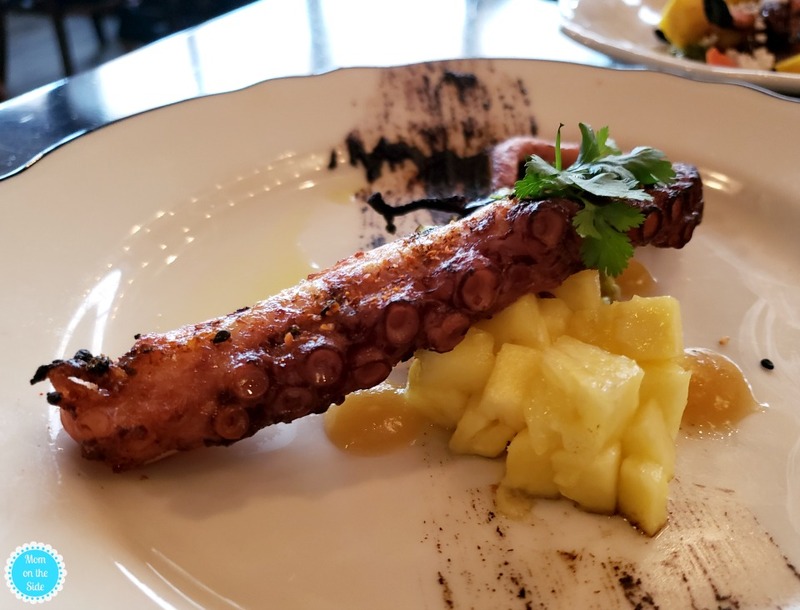 A dinner that included me trying octopus for the first time! It really does taste like chicken but WAY better! The texture reminded me somewhat of calamari and pineapple was the perfect pairing. 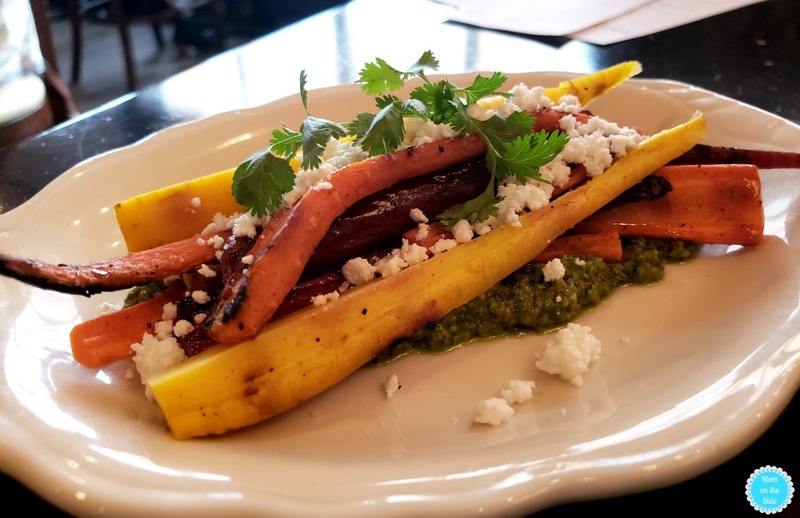 Grilled Carrots also went wonderfully with the octopus and I love that it was different kinds of carrots. Oh, and queso fresco – yum! My husband had his first dry aged hanger steak at Nightingale in Minneapolis and said it was cooked to perfection. 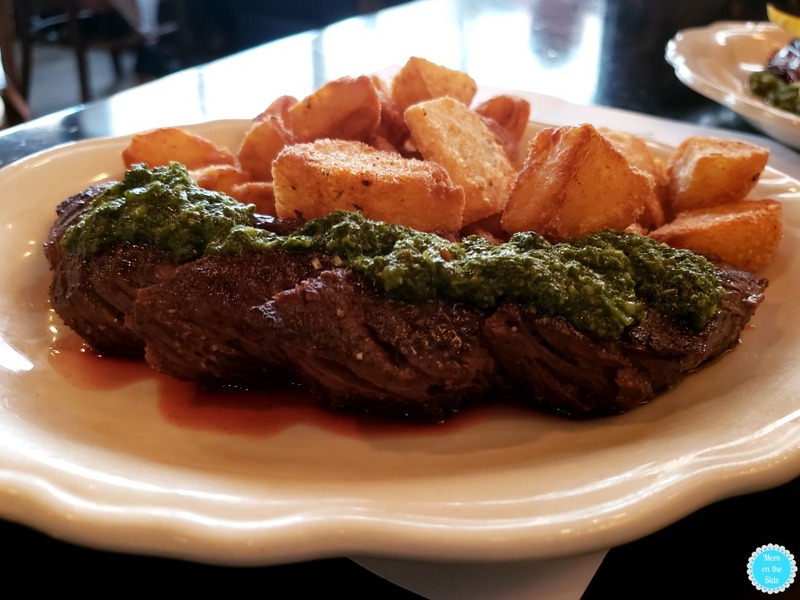 He’s a pretty picky guy and surprisingly didn’t mind the mint chimichurri. He also didn’t ask for any Heinz 57 like he usually does because the steak was LOADED with flavor. Even after all that we couldn’t leave without trying dessert. 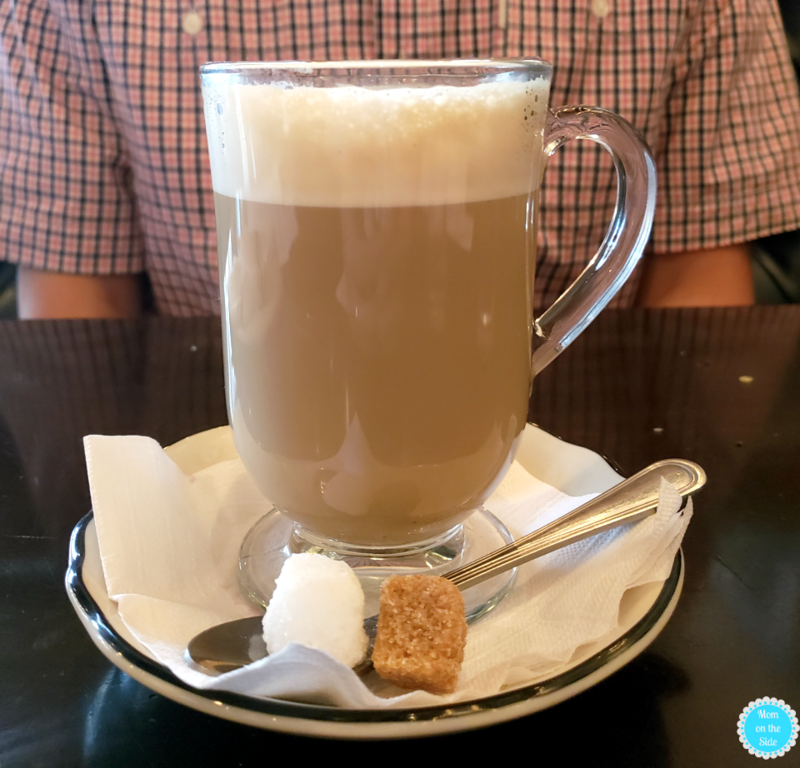 My husband sipped on a cappuccino with adorable little blocks of sugar. 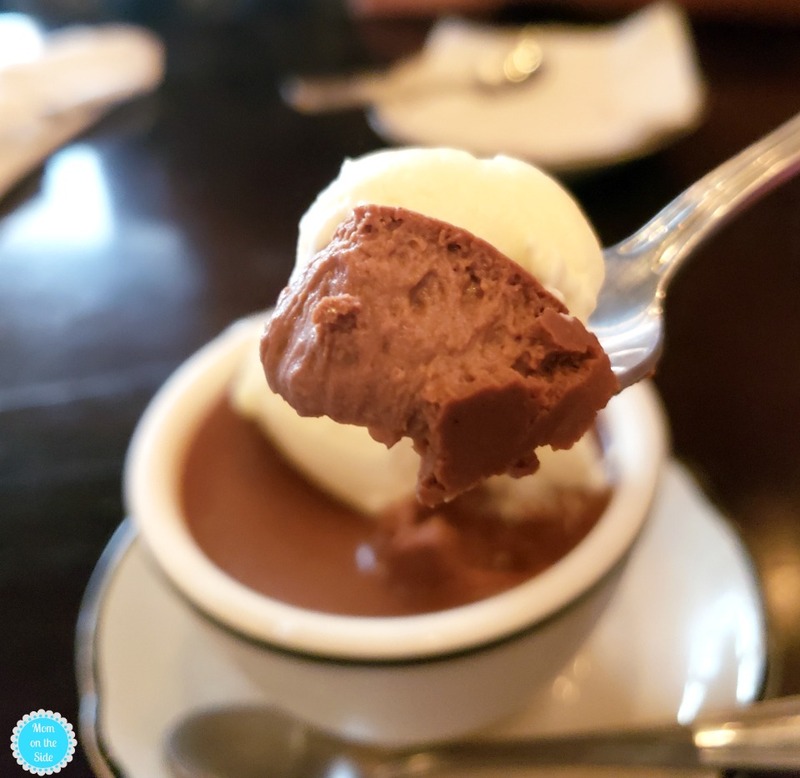 I, on the other hand, dug a spoon into a Nightingale favorite, the Chocolate Pot de Creme. It was so good I kept eating it even though my stomach was beyond full. Honestly, I wish I had another one in front of me right now lol! 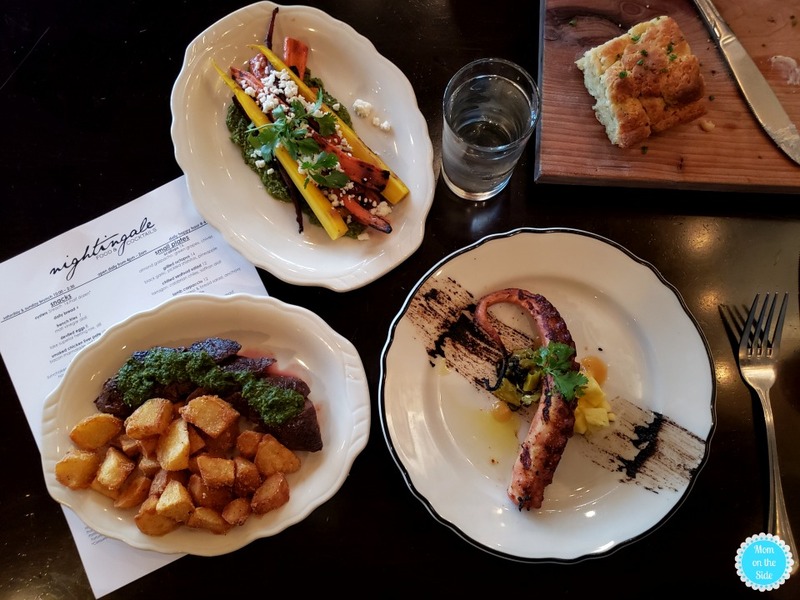 The next time you are in town grab lunch, dinner, or cocktails at Nightingale in Minneapolis. 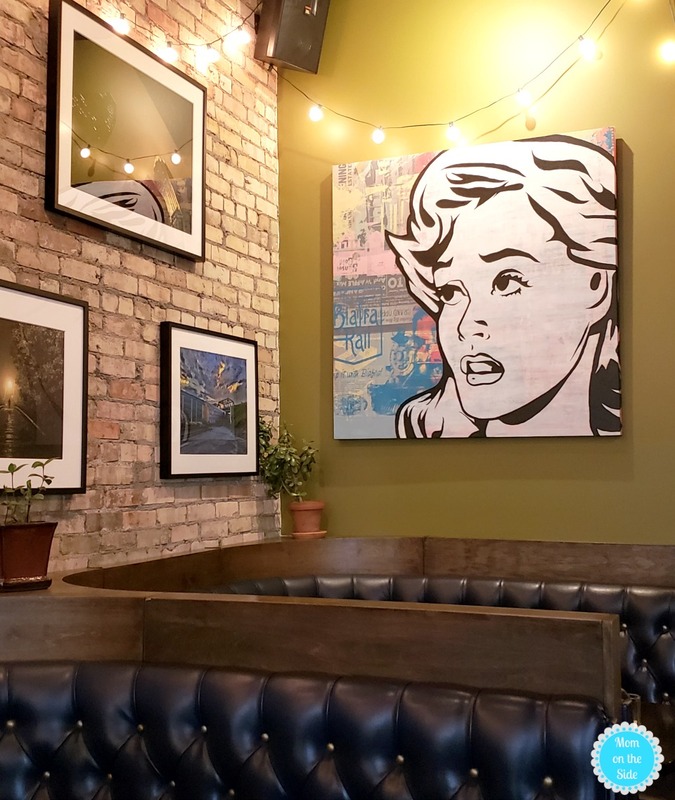 In addition to the amazingly delicious menu, you’ll also enjoy a really cool ambiance. 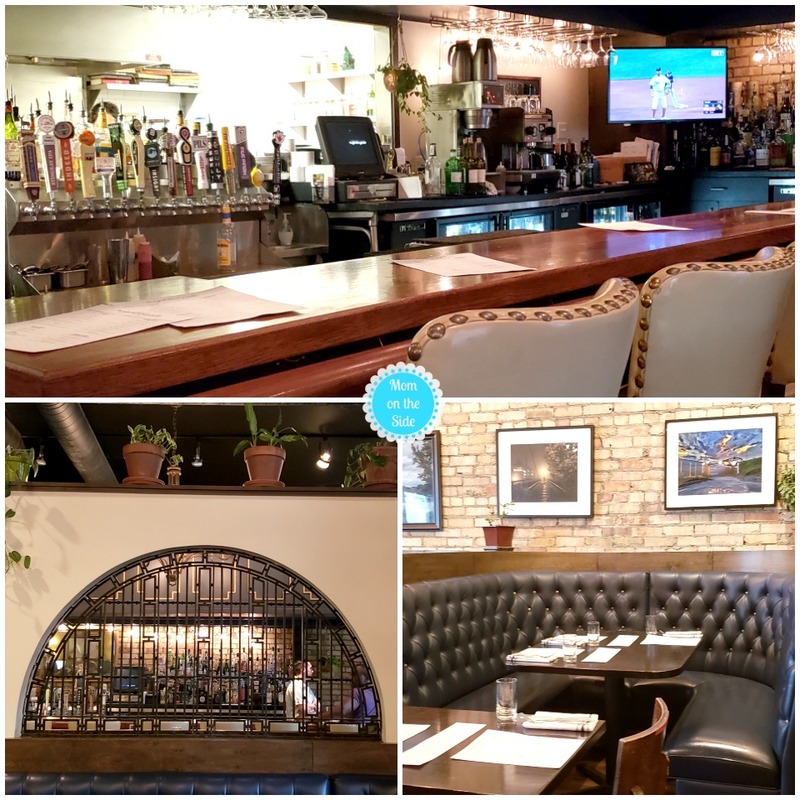 Choose from bar seating, restaurant seating, and patio seating and get ready to wow your taste buds! 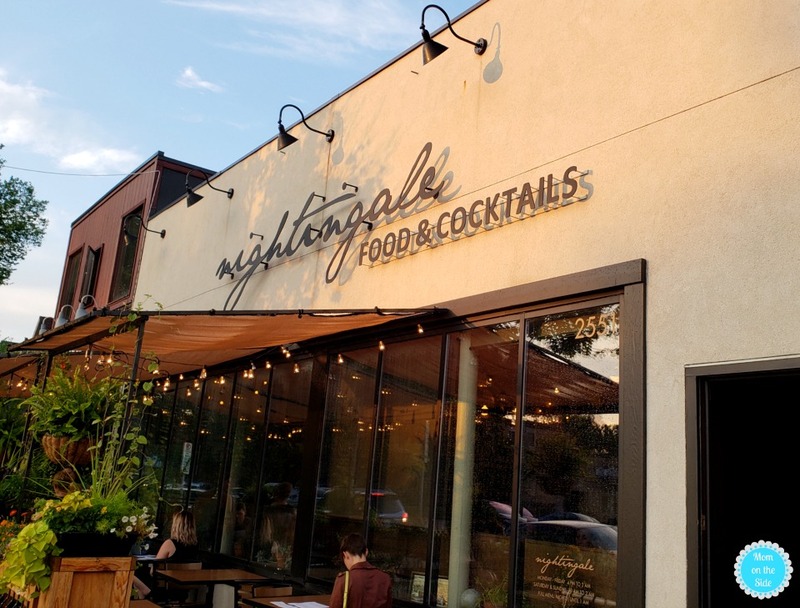 Located just 7 minutes from Loews Minneapolis Hotel, Nightingale is another Minneapolis restaurant to put on your must eat at list!